Slimming Down The Easy Way! Slimming down always feels like such an impossible task, and it’s on the forefront of people's minds. It’s never a nice feeling to see extra weight somewhere you don’t want it, so here are some useful methods for slimming down so you can feel more attractive and comfortable in your skin, and improve your quality of life while you’re at it! The dreaded word “Cardio” is creeping in here, but the fact remains that it’s one of the best ways to slim down. Cardiovascular exercise refers to any “Heart pumping” exercises that have you breathing fast and heavy, such as running, rowing and biking. The reason why this is good for slimming down is that your body, when it run out of glucose to fuel itself, it breaks down the fat stores to use as fuel, therefore, making you lose weight and slim down as a result. A lot of gyms offer cardio classes like Spinning which are motivational, instructor lead classes which are open to any degree of fitness. 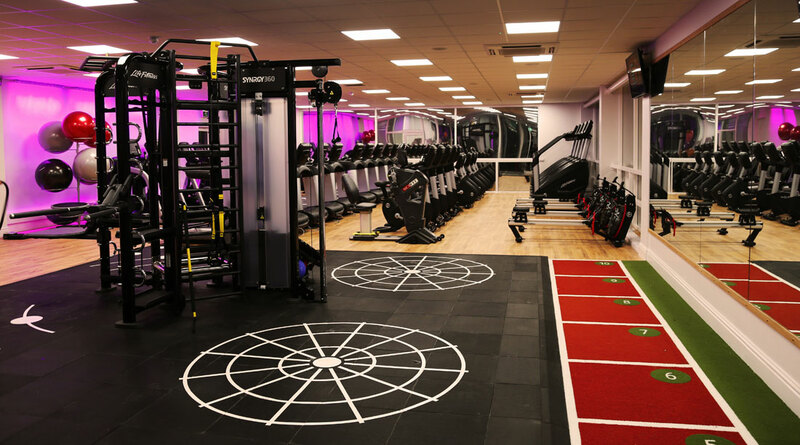 In the 21st century, not everyone has the time or energy to visit a gym and spend an hour or two there every other day, but don’t think that you can’t slim down because you can’t visit a gym! There are many things that can be done in place of going to a gym, if you just wanted to get rid of a double chin or say goodbye to that little bit of spare weight, there are many surgical and non-surgical options available to you to slim down that are much easier than going to a gym. A lot of people will get confused when they read this because when you think of someone weight training, you picture a big muscular guy lifting massive weights, right? Well, muscle gain isn’t the only thing that weight training is good for, it is also incredibly effective at burning weight off. If your goal is to slim down, avoid heavy weights as this builds up strength and doesn’t burn fat too well, instead use lighter weights for extended sets and reps. This uses the same principle that cardiovascular exercise does, but it also does something that cardio doesn’t; it tones you! It can often be hard to know what to actually do in this department because of the complex way that the body burns fat and builds muscle, which is why websites like Freetrainers have pre-made workout plans designed to suit all kinds of different purposes but remember that gym instructors will always be on hand to offer advice! One of the most important things to remember with all these is that it all goes hand in hand with diet! Weight, regardless of how it is taken off, will always find a way to creep back into your life if you don’t eat properly to keep it off. Read this to get a good idea of what to eat to stave off that extra weight, so you don’t have to say hello to it a second time!